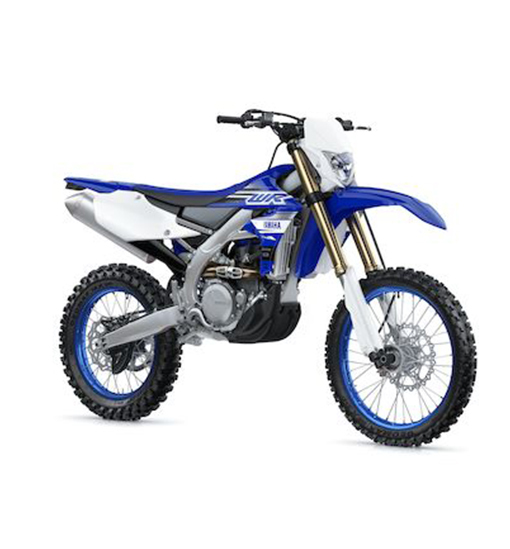 Equipped with the most advanced engine and chassis technology ever developed for a Yamaha dirt bike, the WR450F means business. Built for serious enduro racers as well as long distance rally riders and experienced recreational riders, the WR-F features new ECU mapping for improved throttle feel and smoother pick up – giving you outstanding performance together with a higher level of controllability. 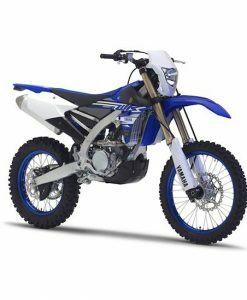 Its compact, mass centralised chassis benefits from optimized suspension settings for outstanding handling and turning performance – and with its wide ratio 5-speed transmission, KYB® suspension and switchless electric start, the Yamaha WR450F gives you the power to perform.